Eudo Import allows you to import, deduplicate, create and update data from your data sources in just a few clicks! 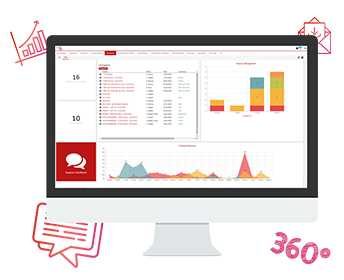 Eudonet allows you to import, deduplicate, create and update data from all your information sources in just a few clicks! Eudo Import was created to make updating your data store simple. 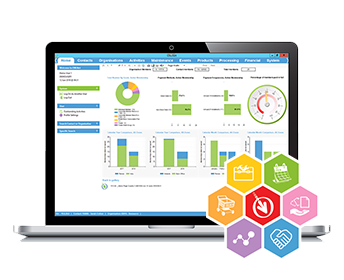 It allows you to integrate data into Eudonet at any time and from a range of sources, such as your in-house software, for example. 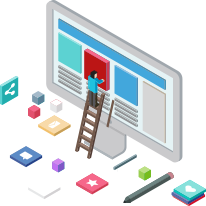 A software wizard guides you effortlessly through the process of independently personalising your import templates. 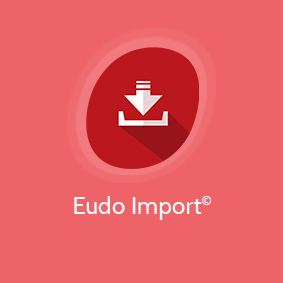 Eudo Import is compatible with multiple formats: text files, Excel, Microsoft Access, Lotus notes, Microsoft Outlook, DSN, Email, XML, Microsoft SQL Server databases, Exchange servers, Eudonet databases etc. 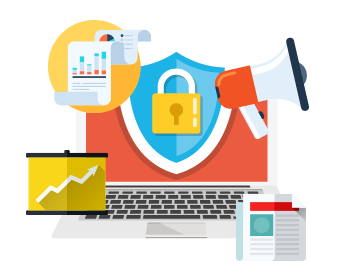 Attention to detail is extremely important to us and we know what a difference a database containing qualified data can make to your success. That is why you can use whatever criteria you define to deduplicate imported data against the information already held in your Eudonet database. After any data import, you will receive a detailed report showing what operations were performed. Our expert team is here to provide you with the training you need to ensure you get the most out of Eudo Import. Do not hesitate to ask us for more information. * The Eudonet Import extension is included in the Standard pricing model.